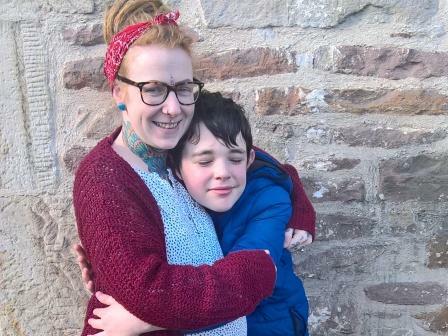 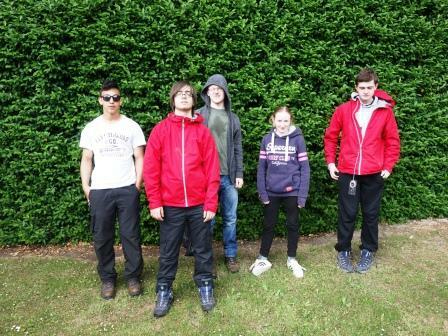 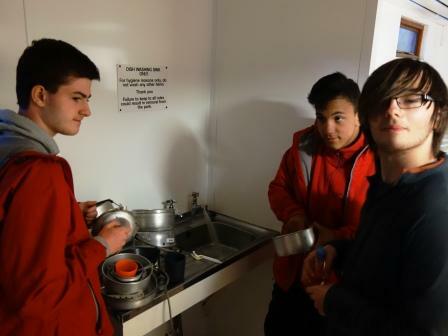 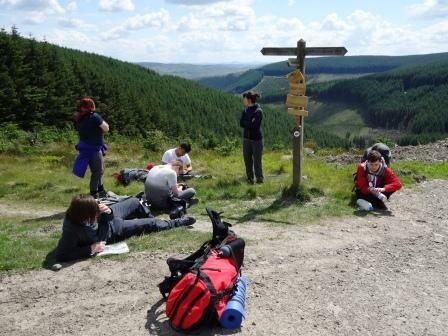 Congratulations to our pupils who successfully completed their Duke of Edinburgh Award expedition at the weekend. Their two day walk was based in the hills around Peebles and Innerleithen and involved interesting navigation challenges and some steep climbs in very warm weather. 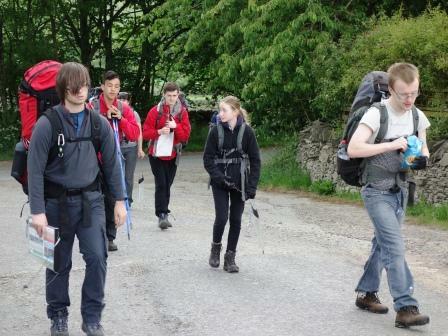 They worked well as a team and met all twenty DoE assessment requirements for a successful expedition. Thank you to Friends of the Award for all their help in preparing our pupils for the expedition.